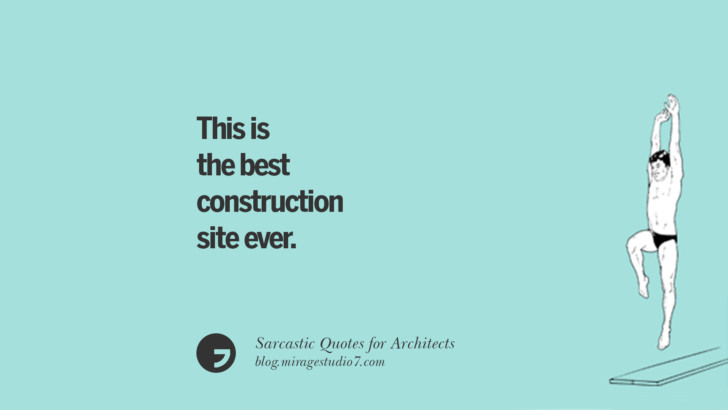 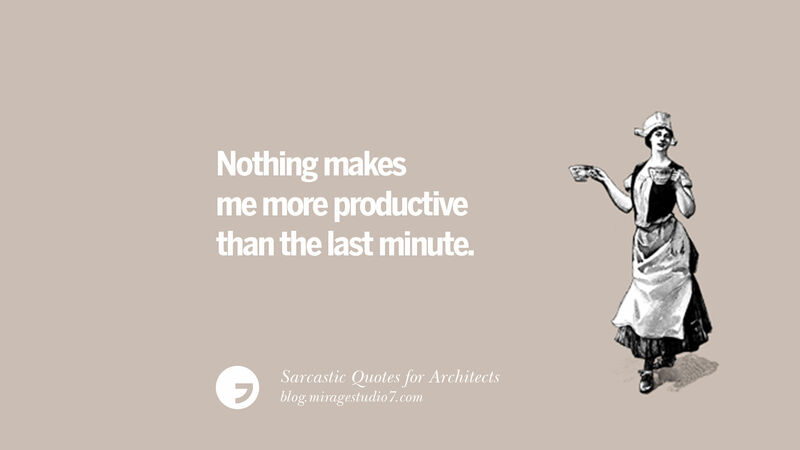 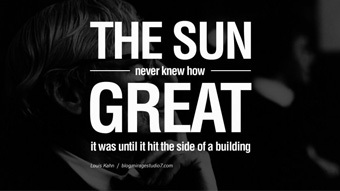 Some interesting and sarcastic architectural quotes for your enemies in the building and construction industry. 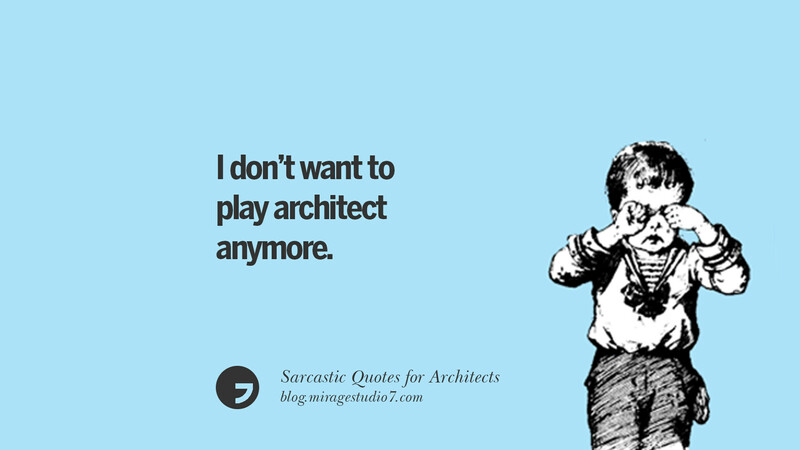 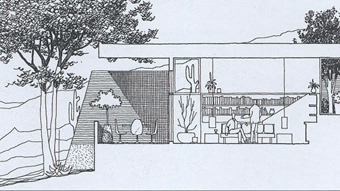 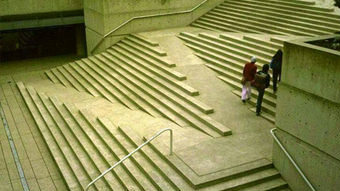 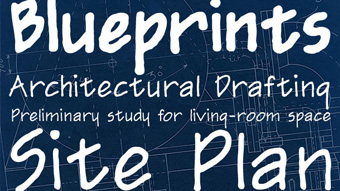 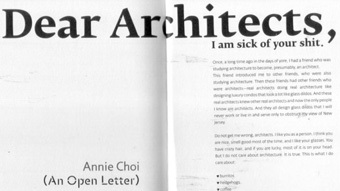 I don’t want to play architect anymore. 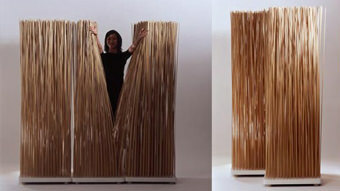 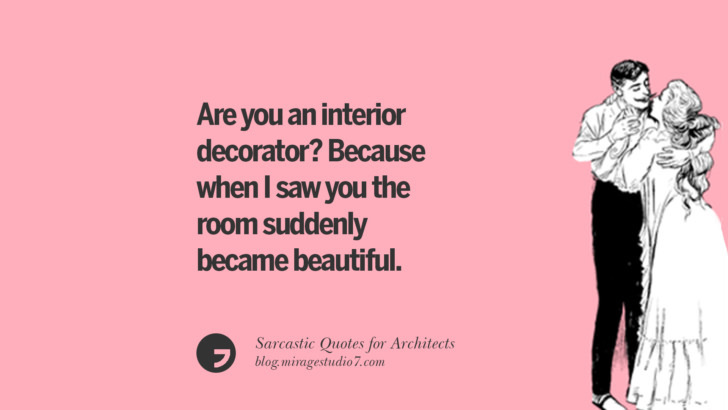 Are you an interior decorator? Because when I saw you the room suddenly became beautiful. Oh your husband was a contractor? 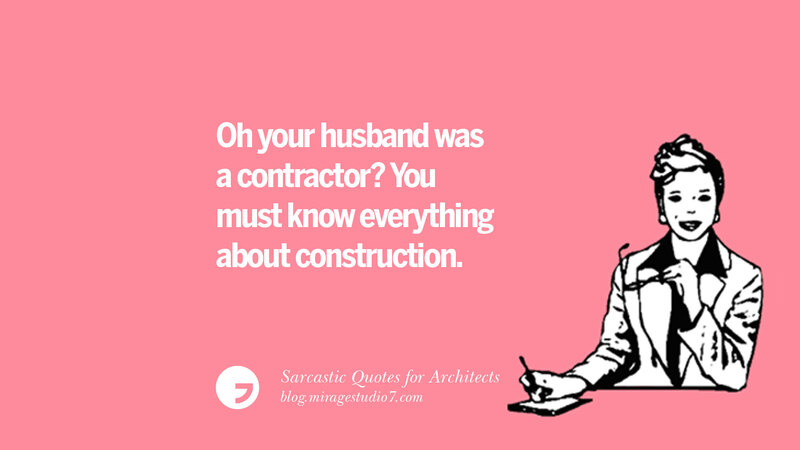 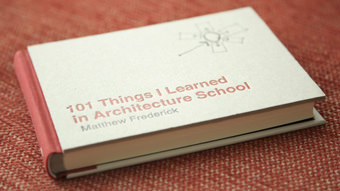 You must know everything about construction. 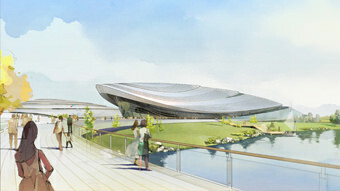 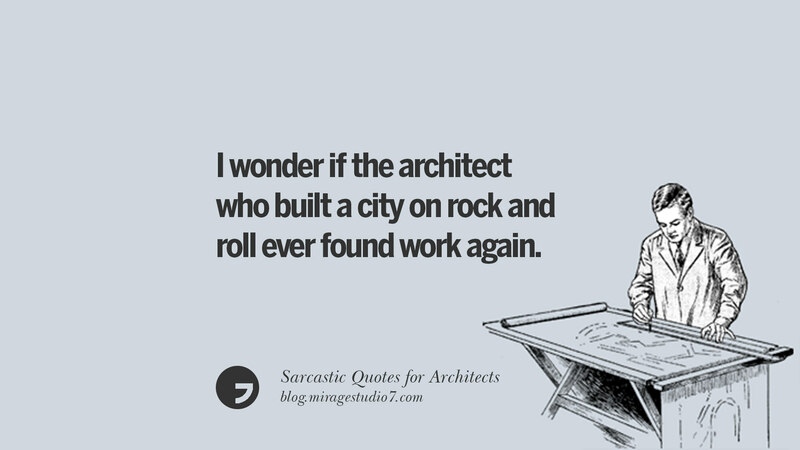 I wonder if the architect who built a city on rock and roll ever found work again. 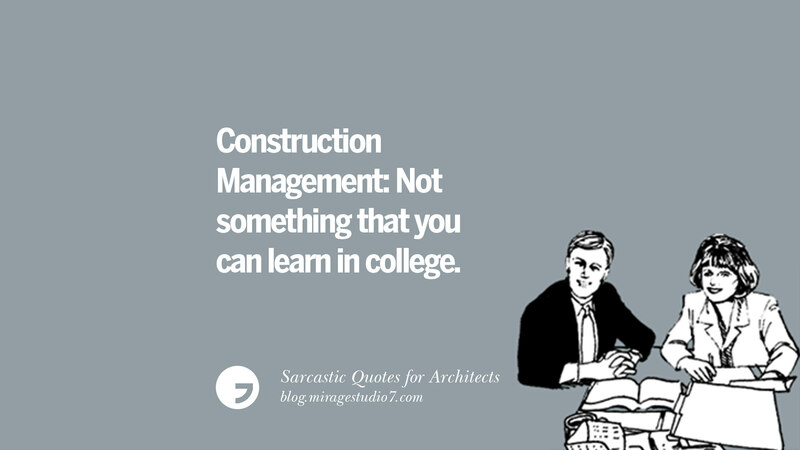 Construction Management: Not something that you can learn in college. 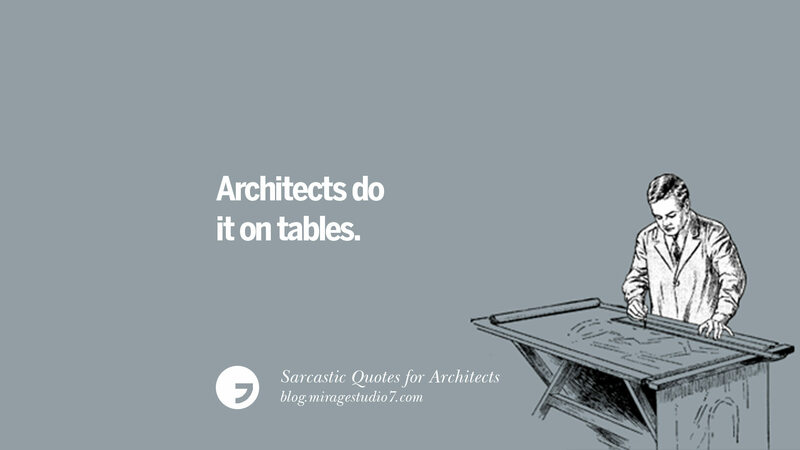 My house isn’t messy. 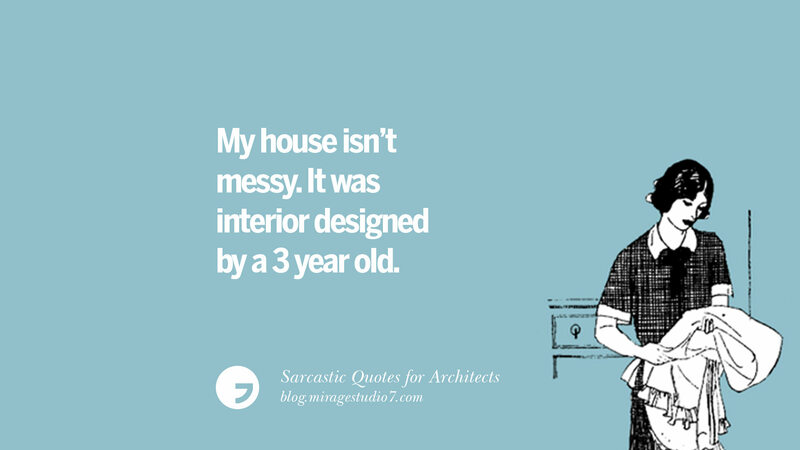 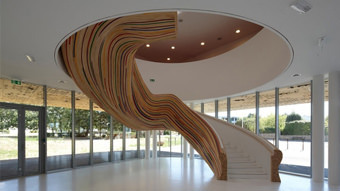 It was interior designed by a 3 year old. 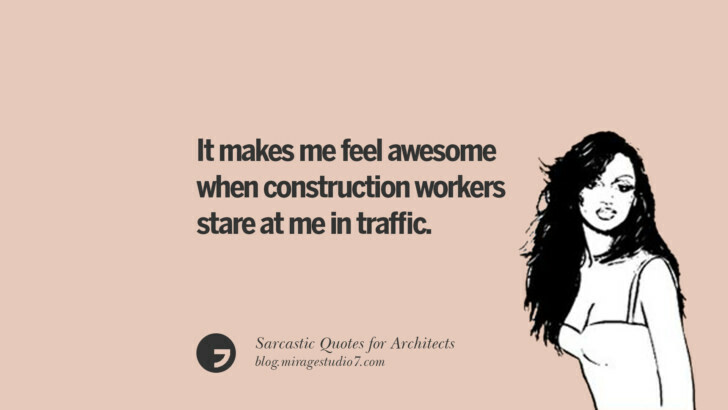 It makes me feel awesome when construction workers stare at me in traffic. 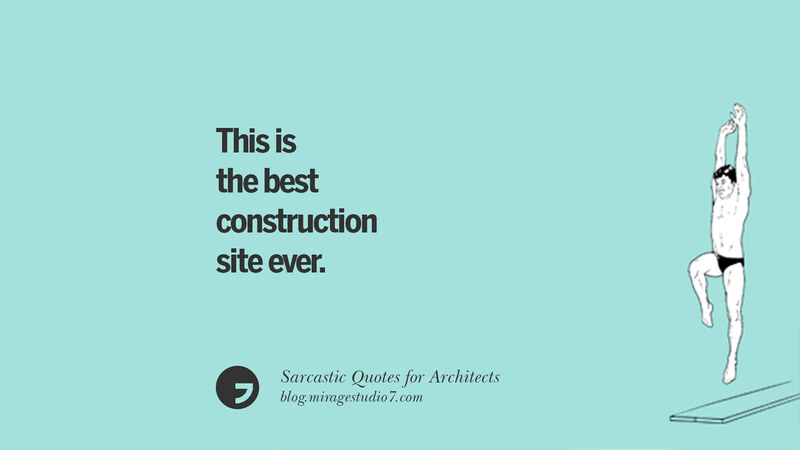 This is the best construction site ever. 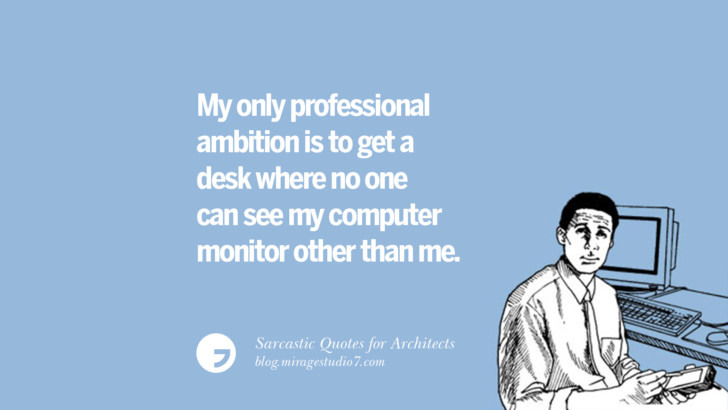 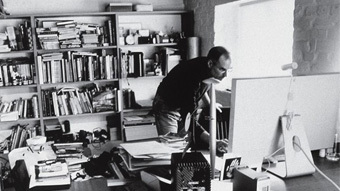 My only professional ambition is to get a desk where no one can see my computer monitor other than me. 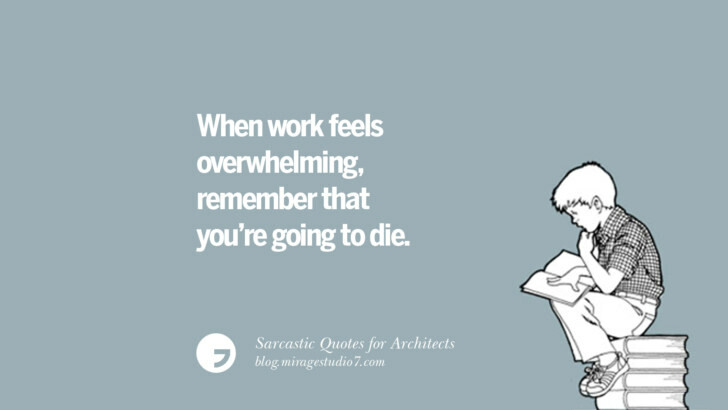 When work feels overwhelming, remember that you’re going to die. 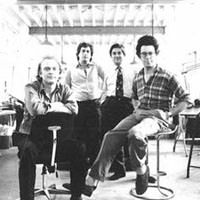 Architects do it on tables.